It was 1990 when they got married in Milano, Italy. Quick and simple, to save some money for a little honeymoon in Amsterdam. That night they got on the night train and celebrated their love in Amsterdam. Their little honeymoon. 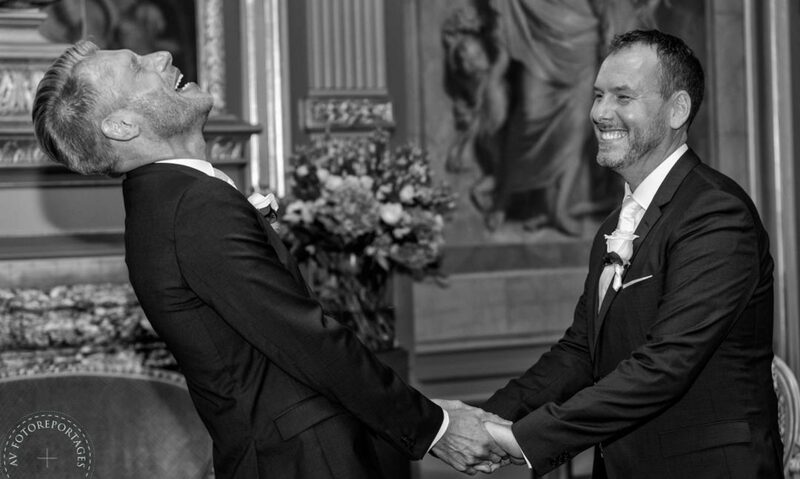 Now, 25 years further, they want to feel that same feeling, and celebrate their love, in Amsterdam. 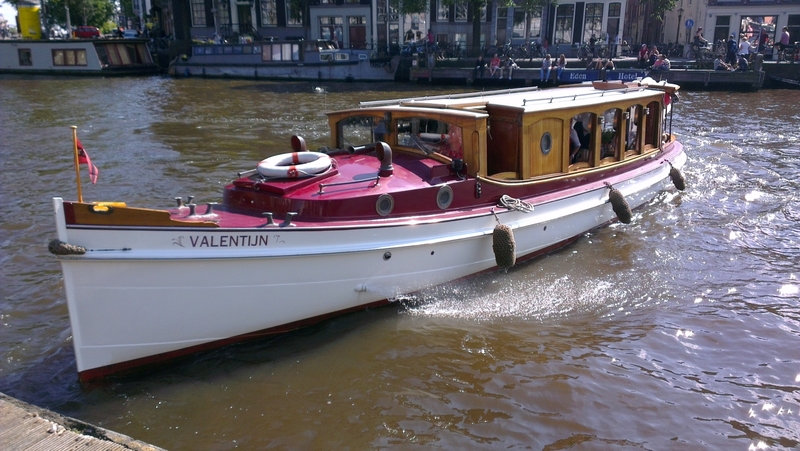 On board of the lovely boat “Valentine” sailing through the canals, they were bride and groom again and we renewed their vows. A beautiful promise they made to each other to strengthen their love even more. [Groom] do you promise [bride], your wedded wife, to keep on loving her, take care of her, make her laugh and make her happy for another 25 years to come. Be her husband through thick and thin with whole your heart, completely and forever. [Groom] prometti a [Bride], la donna che hai sposato, di continuare ad amarla, prenderti cura di lei, farla ridere e farla felice per i prossimi venticinque anni. Prometti di continuare ad essere suo marito, nella gioia e nel dolore, in salute e in malattia, con tutto il tuo cuore, completamente e per sempre. Qual è la tua risposta?